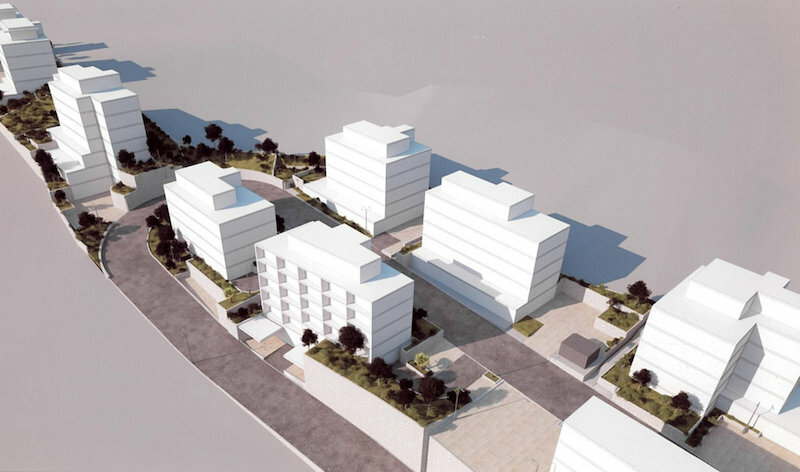 The buildable land plots are located in the east side of Split, Croatia, in the Kila district. The neighborhood is quickly growing into one of the more pleasant, new residential parts of Split, with a lively urban beat and comfort. The neighborhood features new residential and business developments, a diverse choice of services, shops, and restaurants, with nearby schools and kindergartens. The community healthcare center and pharmacy are planned to be constructed. 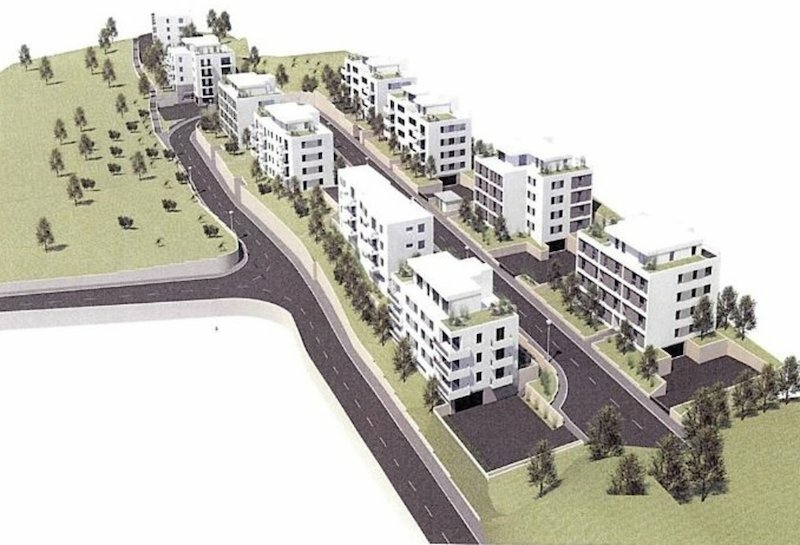 The residential neighborhood is easily accessible by road and has a nearby bus stop, making Kila one of the more attractive parts of Split for young families. 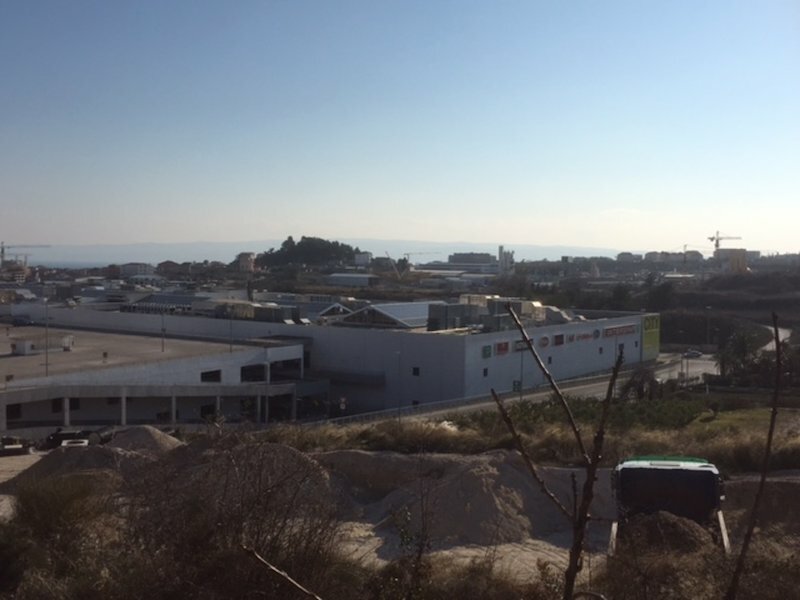 The land plots are located directly adjacent to the One Split shopping center. 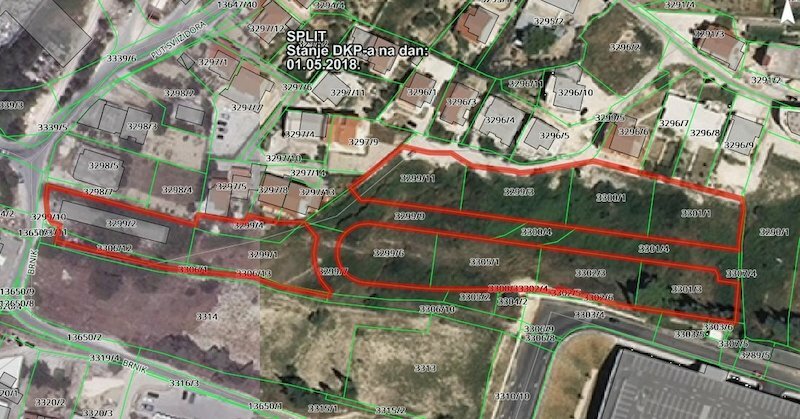 Land plots are situated in an excellent location in the peaceful, green suburbs of Split, just 5 kilometers away from the city center. A building permit was obtained for 8 buildings, while valid “local permits” have been issued for 2 buildings, which are valid due March 2019. The building permits are valid because the construction site was registered. All utility infrastructure (water supply, sewage, electricity) is directly adjacent and connections to the infrastructure are available. The land plots are owned by the company DZN nekretnine d.o.o., formerly owned by Factor banka d.d. and later absorbed into DUTB d.d. The mortgages registered in favor of Factor banka will be cleared subject to fulfillment of the terms of the sale and purchase contract. 173 parking spaces (111 in the garage, 62 outdoor). With a population of 450,000, Split ranks as the second largest city in Croatia and serves as the capital of the Split-Dalmatia Province. It is also one of the largest tourism centers in the Adriatic region. The city has a rich history and beautifully preserved architecture. Diocletian’s Palace from the 3rd century A.D. is designated as a UNESCO world heritage site. 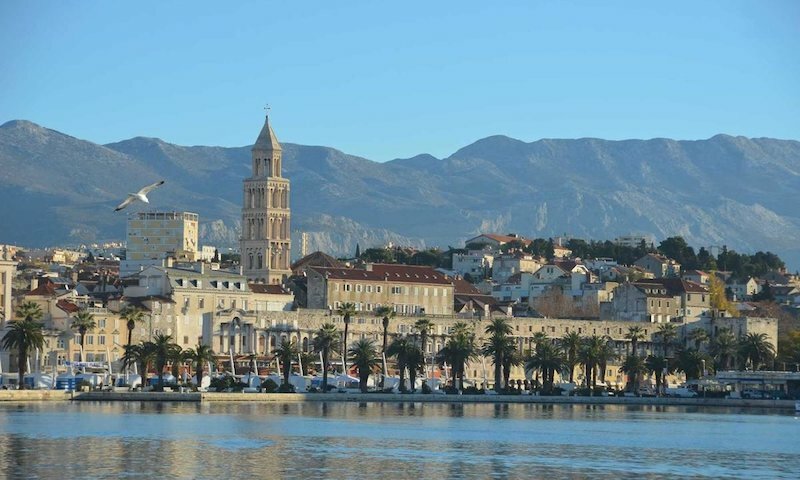 Split boasts a plethora of beautiful beaches, clean seawater, marinas, nearby islands, diverse cuisine and a multitude of culture and entertainment, drawing tourists from around the globe all year long. In 2017, the Croatian Tourist Association and the Croatian Chamber of Commerce declared the city as the Champion of Tourism 2017, and the city received the Best City Break Destination 2017. Split’s popularity is also evident from tourism revenue, with 2 million overnight stays in 2017. Split has one of the largest ports in eastern Adriatic. The city has good transport connections, with its own international airport, railway connections, motorways and is also accessible by boat. We invite you to call or send an email to the contact listed in the ad. We will be happy to answer additional questions, arrange with you to see the property and inform you about the purchasing process.